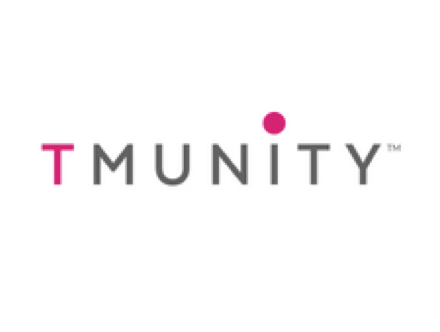 Tmunity, the biotech company set up by the University of Pennsylvania’s (UPenn) CAR-T pioneer Carl June and colleagues has appointed Christina Coughlin as its first chief medical officer. Coughlin has been enticed away from her role as chief medical officer at Immunocore, the Oxford, UK-based biotech which is one of the country’s brightest prospects in immunotherapy. But the appeal of Tmunity is considerable – Carl June and his founders (Carl Bruce Blazar, Bruce Levine,Yangbing Zhao, Jim Riley, and Anne Chew,) set up the company last year after developing with Novartis the first ever CAR-T drug to reach the market, Kymriah. In January it raised $135m in series A to support the clinical development of its next-generation T-cell based immunotherapies, including a CRISPR-edited T-cell receptor therapy. It also recruited Novartis’ former head of cell therapy Oz Azam, to be its chief executive, and has now persuaded Coughlin to lead its medical team. The move is a kind of homecoming for Coughlin, as she worked as a physician-scientist at UPenn and the Children's Hospital of Philadelphia, where she studied under June. She went on to lead early development programmes at Novartis, including in checkpoint and PI3K inhibitors, and then leadership roles at Morphotek, Pfizer and Wyeth. In her role at Tmunity, Dr. Coughlin will be responsible for clinical development, programme leadership and regulatory affairs. 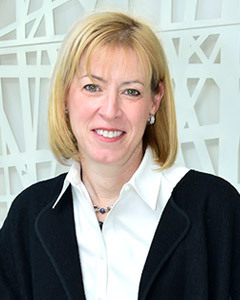 “In addition to her great immunotherapeutic industry knowledge, Chris will also fuse the research and translational capabilities that she developed when she was part of our team at UPenn,” said Carl H. June, MD, director of the Center for Cellular Immunotherapies at the Perleman School of Medicine, and director of the Parker Institute for Cancer Immunotherapy at the University of Pennsylvania. The departure of Coughlin will be another loss for Immunocore, meanwhile, as it CEO Eliot Forster left the company in February. Chief Commercial Officer Andrew Hotchkiss is standing in on an interim basis as the company progresses its lead candidate IMCgp100 continues to enrol patients for a pivotal trial.